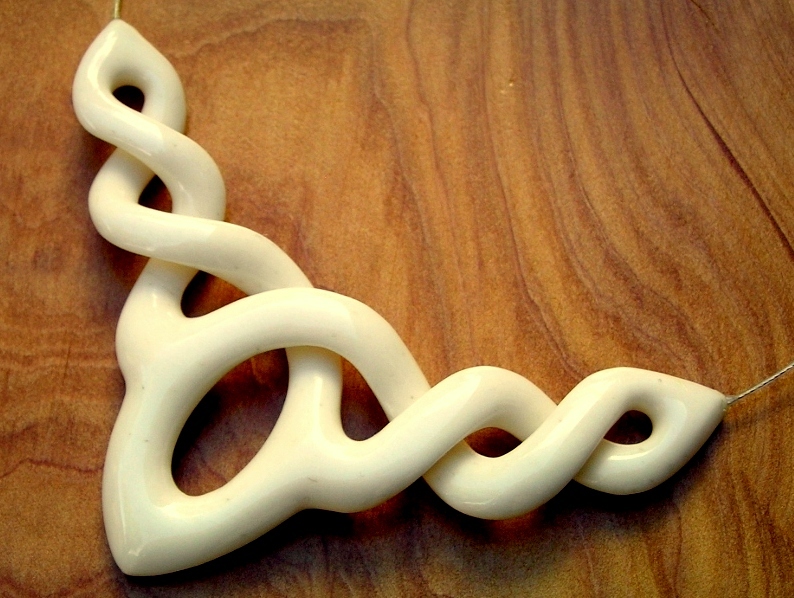 jewellery from Aotearoa New Zealand. Kia Ora! Welcome to carving bone! 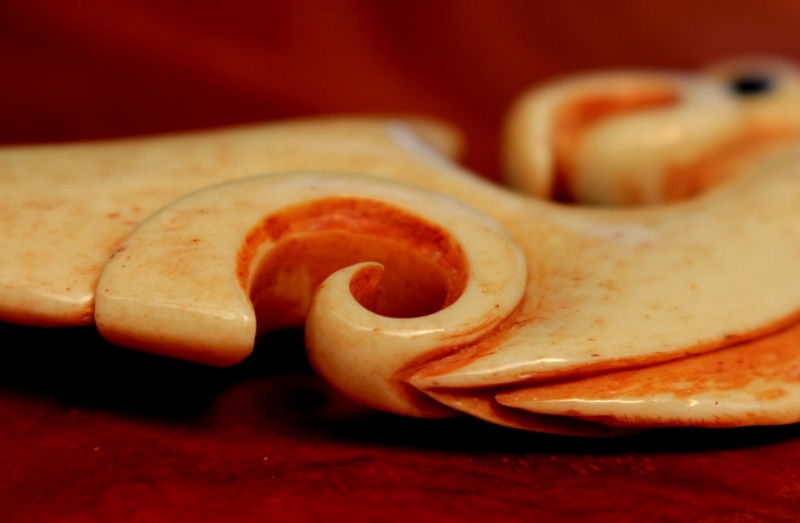 Hand crafted traditonal and contemporary bone carving and shell jewellery from Nelson / Aotearoa / New Zealand. 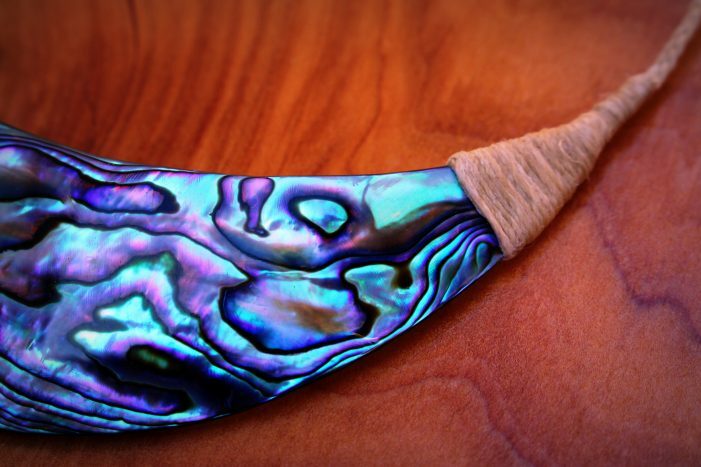 I hope you enjoy this website and get drawn into the world of beautiful Bone and Paua shell carving! 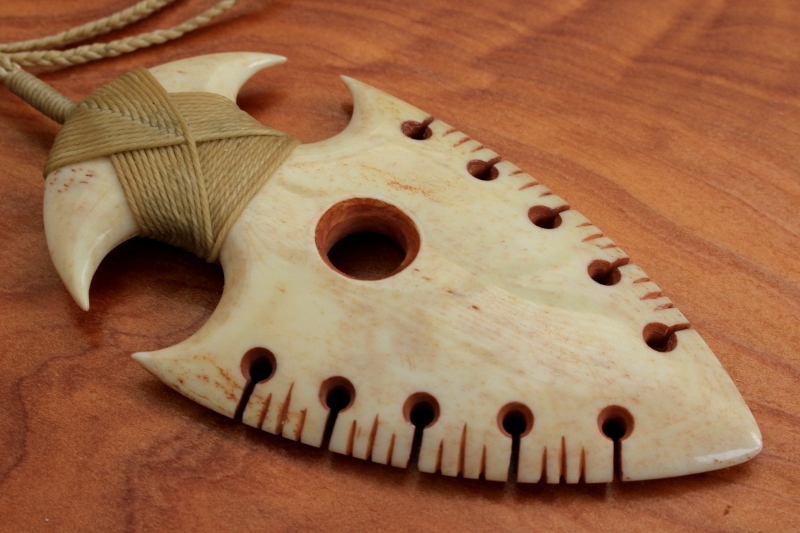 You will find bone carvings for sale, video tuition and lots of info here and you are most welcome to contact me to discuss custom work! 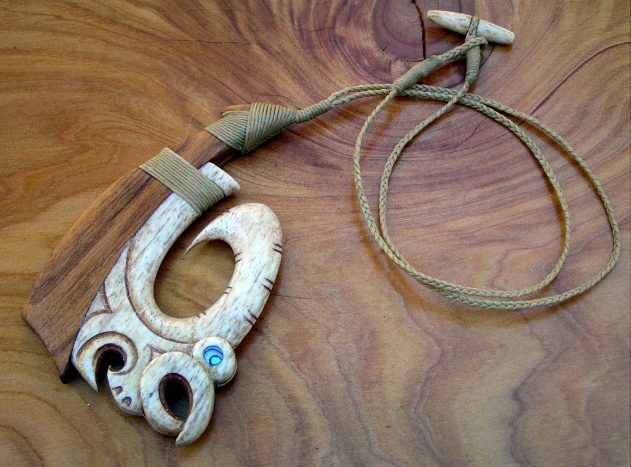 I sell directly via my website and enjoy creating custom bone carvings, paua shell jewellery and unique designs. 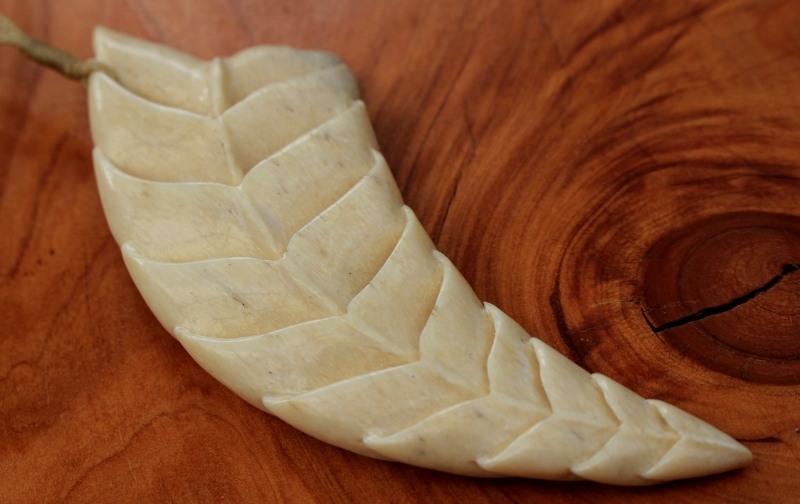 "Absolutely beautiful carving. Raised on both sides. Wonderful craftsmanship. My new favorite necklace. Shipping from NZ to U.S. was incredibly fast." "I cannot put into words just how beautiful the necklace is in person. This is something that will last for generations to come. Extremely fast shipping. Again the craftsmanship is something to behold. Do not hesitate to purchase because I am saving up to buy more!" "Hi Stephan - this is GORGEOUS! I bought this for myself but when my husband saw it his eyes lit up and so it is his now. I guess I'll have to buy another now for myself! Cheers and thanks so much!" All content and design work copyrighted!